McDonalds Restaurants are one of the famous restaurants in Bangalore as well as in the world as they are filled with chicks and chicken. McDonalds mascot is funny, you see a joker named Ronald McDonald sitting in front of every McD like Drishti Doll which surely psyches me out however if we see a joker somewhere we remember McD for sure. McDonald's restaurants offer both counter service and drive-through service, with indoor and sometimes outdoor seating which is kinda cool. McDonalds Restaurants are a nice place to have good food and a nice place to hang out with your chicks munching chickens. 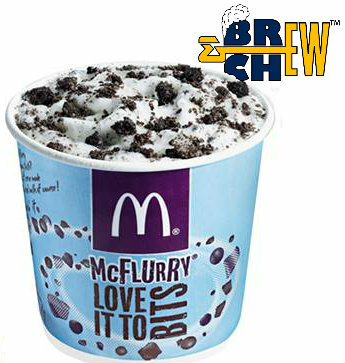 Mc Donalds is one of the classy places to have some good quality food however some of their food stuffs doest taste that good. I have visited this place lot of times and I should tell you, this place is filled with people. 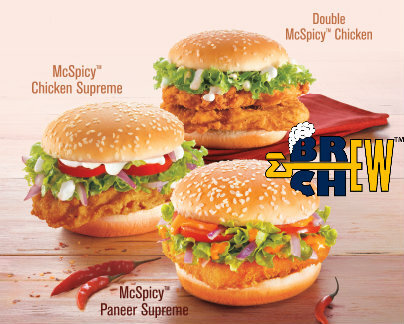 The best ever food which I really liked in Mc Donalds is the McSpicy Burger, it’s not that spicy but it has got this unique taste of chicken and cheese. 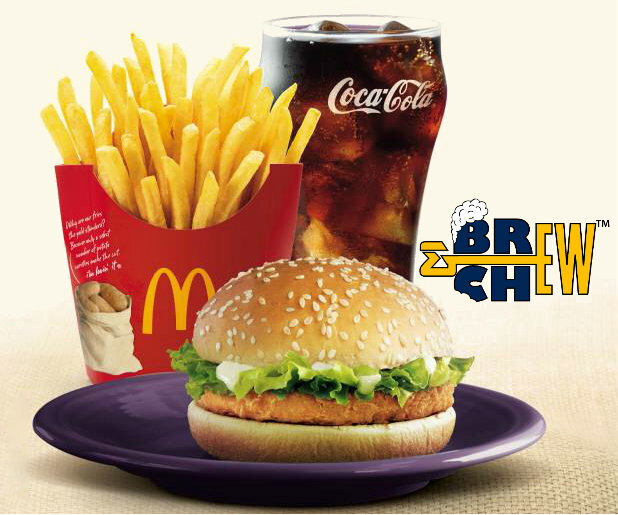 I think you should try a combo meal with McSpicy Burger which is surely a best deal. The other interesting part in Mc Donalds is a combo which is called Happy Meal; this is basically for children because they have a toy inside every Mc Donalds Happy Meals. 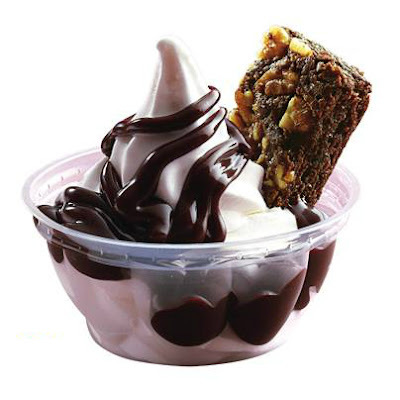 However for a foodie like you and me, Mc Donalds gives you average food stuffs.